When Ed Aymar reached out to ask me if BOLO Books would be interested in doing the cover reveal for a new book from Down & Out Books, I of course said yes. When I found out more about The Night of the Flood, I was not only honored to be the location for this reveal, but I was also immediately excited about this book’s concept in its totality. You don’t need to hear anything else from me, because this cover and the accompanying press release are sure to have you eagerly anticipating this new collection just as much as I am. It happened the night Maggie Wilbourne was to be put to death, the first woman executed by the state of Pennsylvania in modern times. That was when a group of women, known as the Daughters, who were passionately protesting Maggie’s imprisonment struck. They blew up a local dam, flooding the town of Everton and indirectly inspiring a hellish night of crime and chaos. Fourteen of today’s most exciting crime fiction writers will take you to the fictional town of Everton, with stories from criminals, cops, and civilians that explore the thin line between the innocent and the guilty, the rich and the poor, the insider and the outsider. Whether it’s a store owner grimly protecting his property from looters, an opportunistic servant who sees her time to strike, or two misguided youths taking their anger out against any available victim, THE NIGHT OF THE FLOOD is an intricate and intimate examination of the moment when chaos is released–in both society and the human spirit. 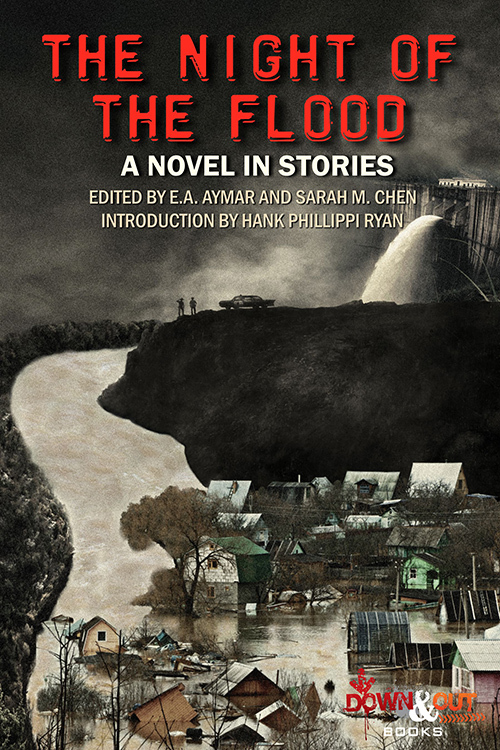 THE NIGHT OF THE FLOOD hits shelves on March 5, 2018, from award-winning publisher Down and Out Books. Now you can’t tell me that this doesn’t sound fan-freakin-tastic. With those authors and this concept, The Night of the Flood is sure to be a massive hit. I will update this post with pre-order links once they are available. Right? Doesn’t it sound amazing? I can’t wait. Thanks for sharing this here on BOLO, Kristopher! My pleasure. 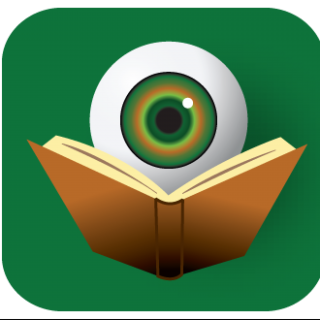 Can’t wait to review the book next year. Thrilled to have the cover reveal on BOLO. Thanks, Kristopher! I was/am happy to host it, Sarah. Can’t wait to get my hands on a galley of the book. This sounds like such a great project. Looking forward to reading it. So clever. And such a cast of authors. Thanks for hosting the reveal. Proud to be a part of this. My pleasure, truly. Looks like quite the book. Thank you so much, Kristopher! Such a thrill to announce this on BOLO, and looking forward to seeing you in a week! Happy to host the cover reveal. See you in Toronto! There are some great authors that I’ve read previously. May have to add this to my TBR pile. Sounds like a good plan, Dru.